Matthew’s practice includes advising on general corporate and commercial matters with a focus on technology, outsourcing, privacy, e-commerce, intellectual property licensing, and technology matters related to franchising. 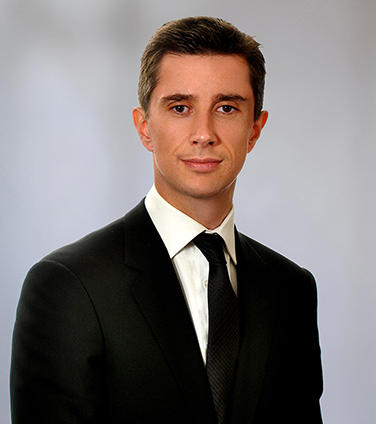 Before he moved to Canada, in 2007, Matthew was a solicitor for a city law firm in London, England, where he practiced corporate and commercial law and worked predominately on intellectual property licensing, e-commerce, information technology, franchising, and private sale and purchase transactions for seven years. Matthew was seconded on a part-time basis to an international oil and gas company to work in its downstream operations in 2008/2009, and for two months to three leading Canadian banks to work in their legal departments, with a focus on technology procurement outsourcing, in 2009, 2012 and 2014.
a Scandinavian subsidiary of an international oil company, in connection with share buy-back, settlement and loan re-negotiation arrangements relating to an Alberta based seismic data technology company. Strategies for a Successful RFP, Osler Technology Conference (April 12, 2012).